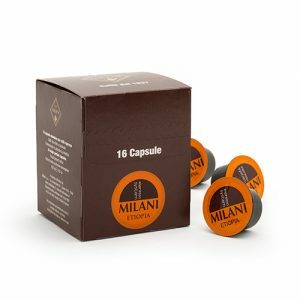 Blend of coffee beans. 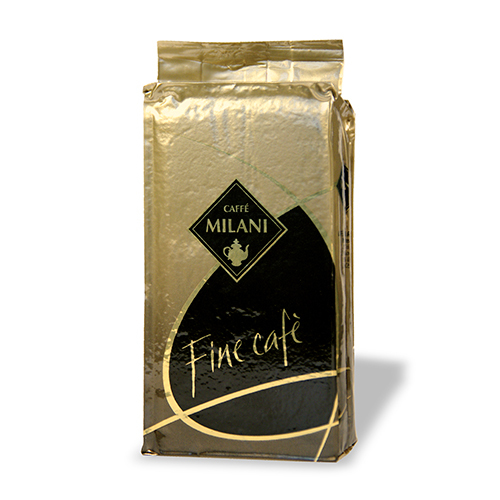 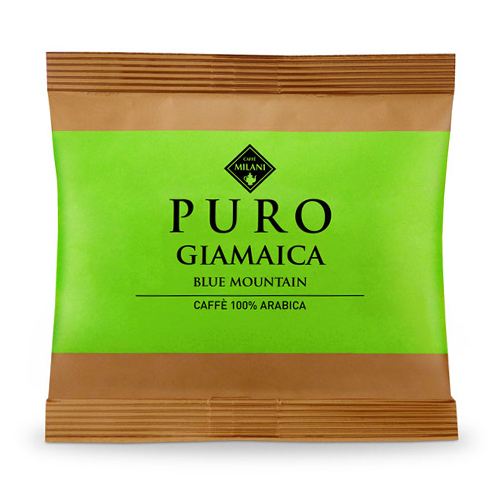 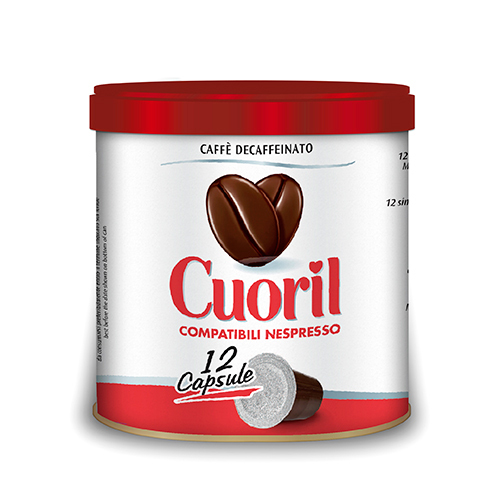 1.000 g coffee pack. 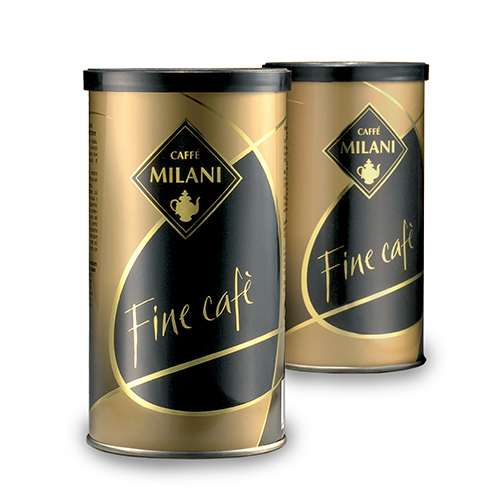 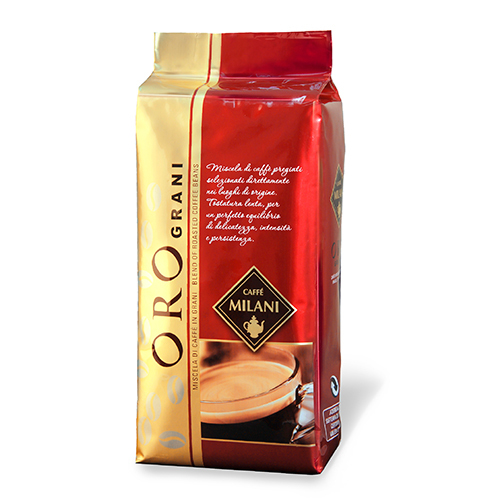 Oro offers a smooth taste and an intense aroma that blends together in to a perfect and fragrant harmony. 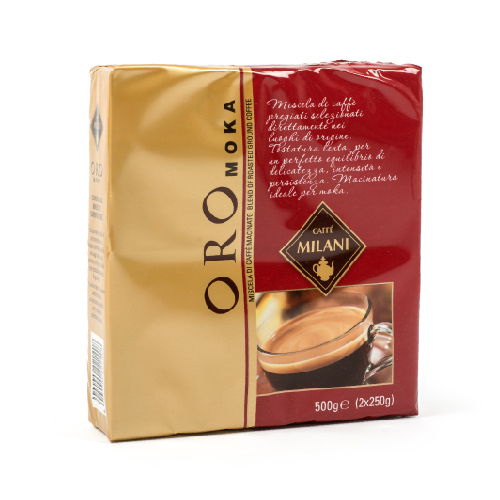 To enjoy it fully, we suggest using a moka pot.